Hope you all had a good start to 2015 - i dure did. (We had a friend with us, played games (Carcassonne) and ate Raclette (is that a internationally known thing? I have no idea...). It was wonderful. Well, I'll never be a fa of fireworks, I think they're useless and mean to all the poor creatures outside, but dispite that I really enjoyed the night. Using the blending tool with Versamark ink adds more options to partial heat-embossing. 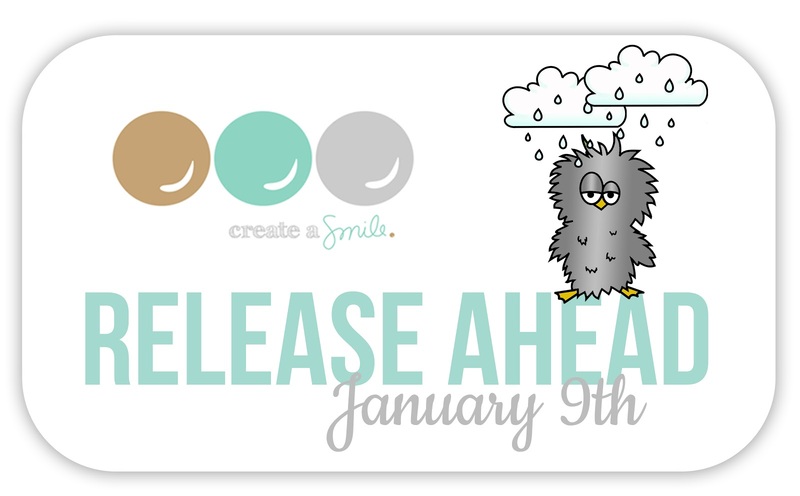 Stay tunes and follow the Create A Smile Blog to see all the fun things coming up this year. The new release is coming up NEXT WEEK!.. Woohoo! Oh my, this card is so wonderful. You are spoiling us with so many wonderful things- your stamps, your cards, you are an inspiration - I'm just speaking for myself, but it's okay to wait for a video. Christine, this is a beautiful, textured card! 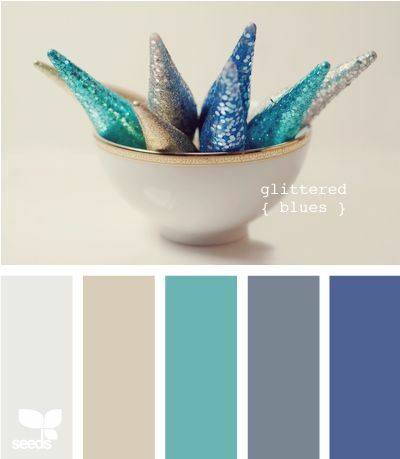 I love the wonderful blues and teals --the perfect color combination! Thanks for playing along with us over at House of Cards. Have a glitter filled 2015! Love the techniques you used and the colours are gorgeous. Woah, die ist echt toll. Danke für die Tipps! ooh, I love this! great faux texture with the stencil and nice textural elements from the other elements. Brava! Hope you join us again at House of Cards! Your German school watercolor set has some beautiful colors in it! :) I love the card...the texture...and the masculine design! Thanks much for the great video! Gorgeous card! 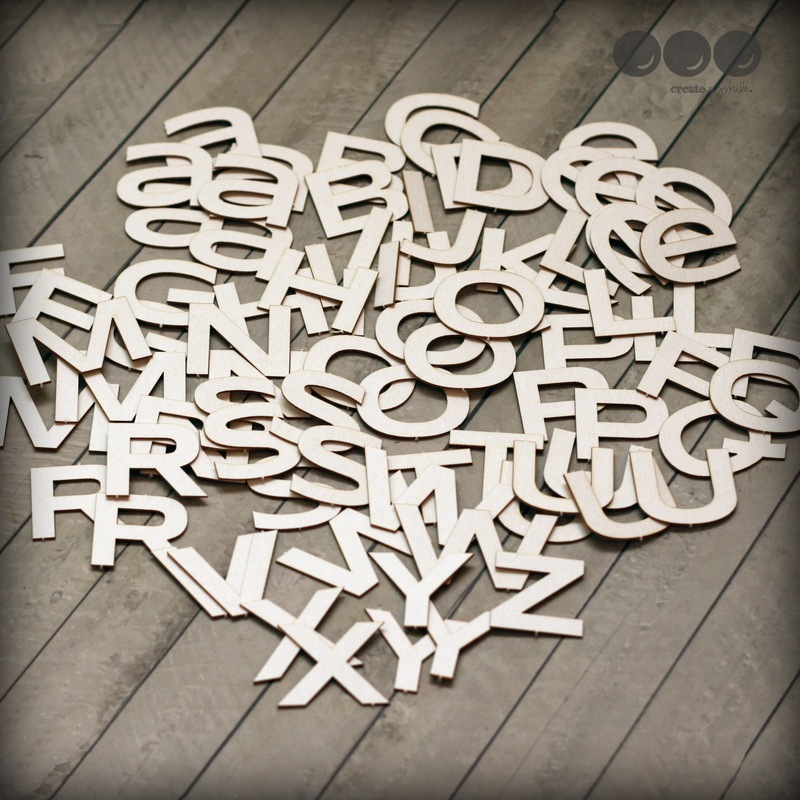 Absolutely love the background your created for the chipboard letters! Thank you for joining our Glitter/Photo Inspiration Challenge at the House of Cards.